With so many mobile audio products on the market, the pressure was on for iFi’s Audio’s new xDSD to sparkle – and so it does. This battery/USB-powered DAC/headphone amplifier turns your smartphone, laptop or portable player into a great-sounding music centre. 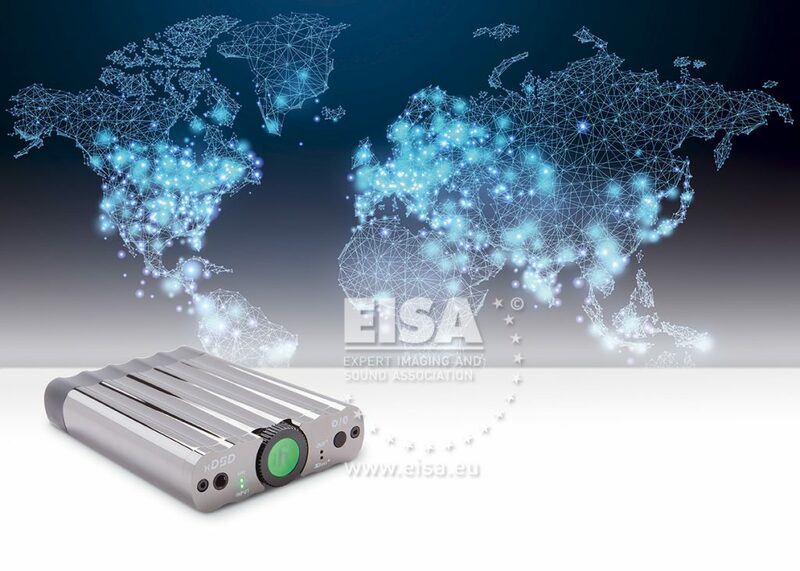 The secret of its success lies in its combination of super-light magnesium alloy casework, useful S/PDIF and USB-A inputs, PCM/DSD-compatible DAC and punchy analogue output stage – the latter being far more powerful than before. Switchable digital filtering lets you choose between the smoothest frequency balance and the fastest transients. So while iFi Audio’s xDSD isn’t cheap, it exudes quality and is perfect for indulging in music on the move.